As state funding once available for San Clemente Pier maintenance has been dissolved, a group of residents is looking to fill the funding gap. 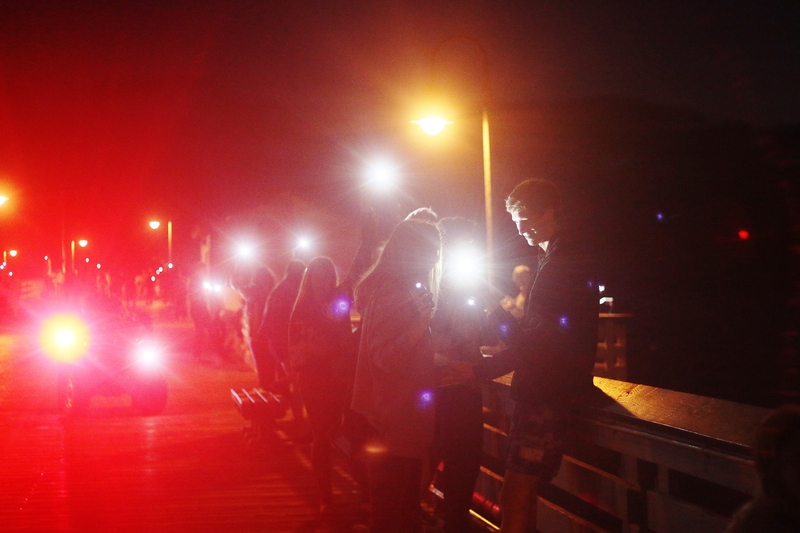 On Aug. 22, people lined the sides of the Pier and held their phones up as a symbol of lighting the future for the Pier. Casa Romantica patrons gave the signal to light the Pier as a drone photographed the event from above. According to city officials, the maintenance for the Pier averages $450,000 a year, but has ranged from $30,000 to $2.4 million in recent years. Major projects included maintenance on pilings and plank replacement, and some of the more minor projects included painting and cleaning up bait benches. Jim Nielsen, who has been involved with the organization, said these improvements will be facilitated by Pier Pride, a nonprofit organization that is trying to raise $1 million to fund an endowment for the Pier. Councilwoman Lori Donchak was one of the founding members of the group along with Julia Darden and Nielsen. The organization started operations in December. 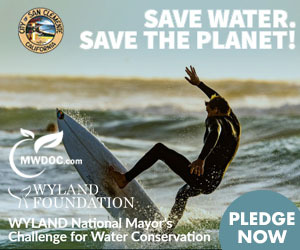 Darden said the main idea is to give people a “positive experience” when they visit the Pier by keeping it clean. City Manager James Makshanoff said the dissolution of the state funds has made it harder to find ways to pay for the Pier maintenance. Makshanoff said the ballot measure to raise transient occupancy tax from 10 to 13 percent this election could help with that funding. The Pier was built in 1928 and has gone through many phases of revitalization. Two storms in the 1980s rocked the structure, but it was eventually restored.